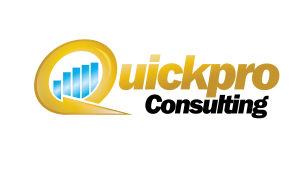 Bookkeeping Archives - Quick Pro Consulting, Inc. | Quick Pro Consulting, Inc.
Bill and the folks at QuickPro-Consulting have done an amazing job for me and my business. I highly recommend him, especially if you are using QuickBooks for your accounting needs! Mr. Timar and Quickpro Consulting have been crucial in helping establish a solid foundation on which to build my business. His prompt, in-depth responses have always helped fill a void in my business practices. In the end, this has enabled me to make well informed decisions.